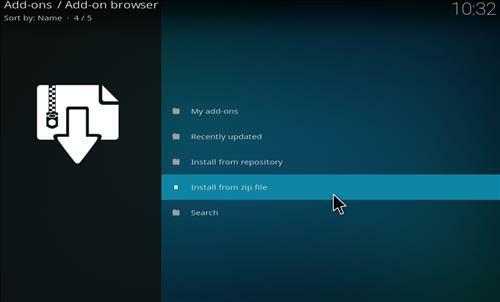 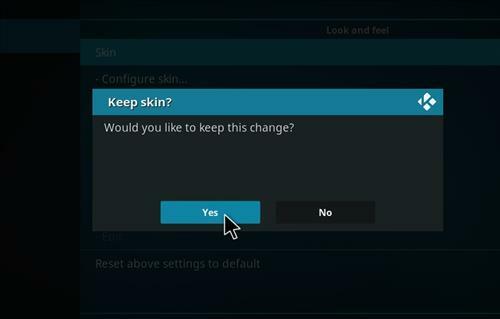 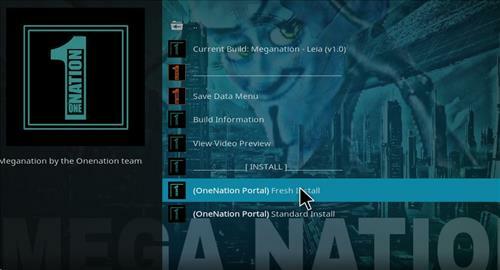 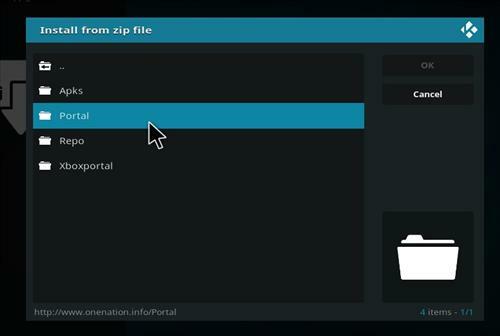 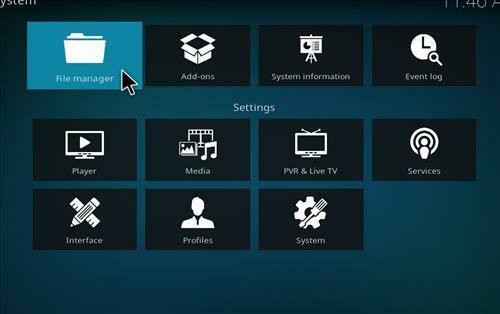 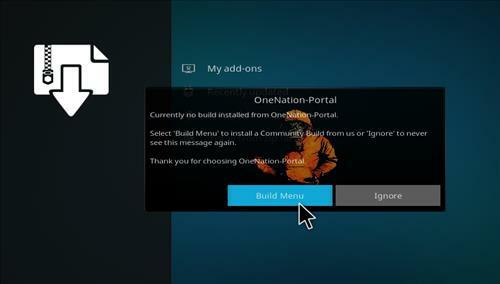 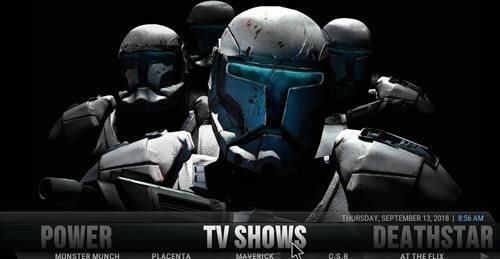 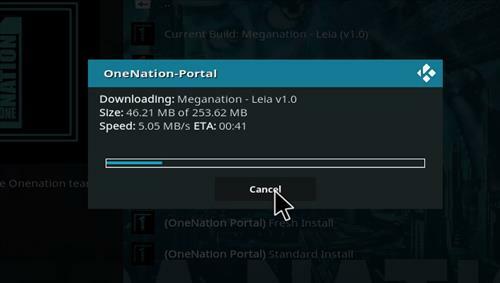 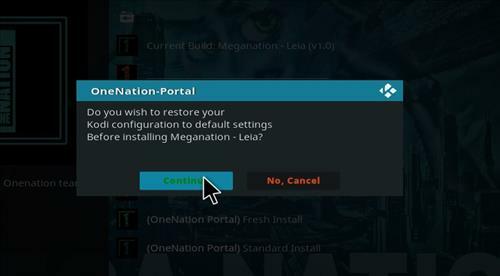 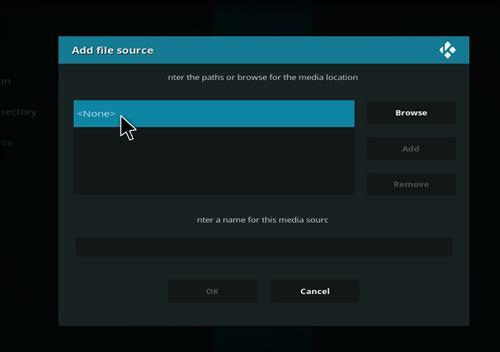 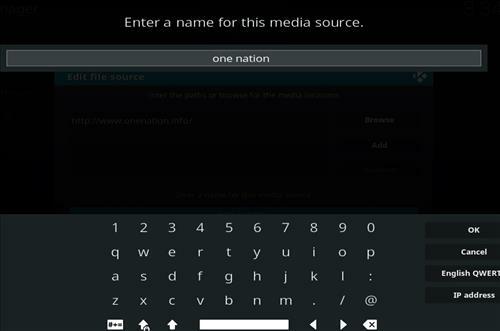 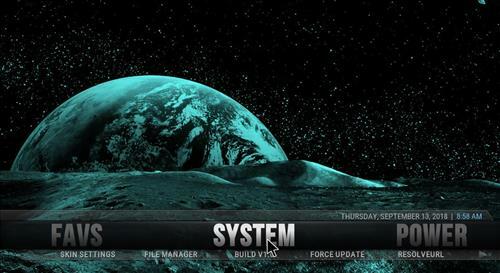 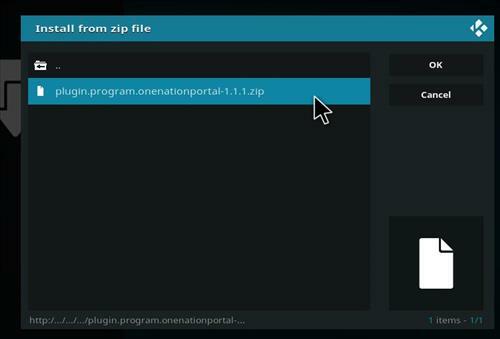 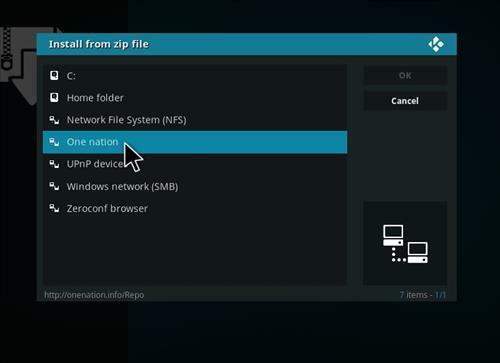 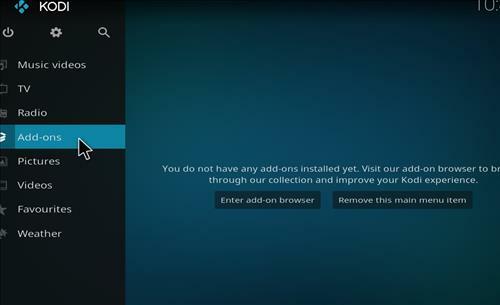 MegaNation is a Kodi Build for Leia 18 from One Nation Repository. 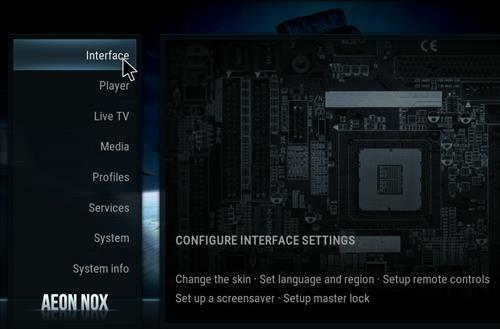 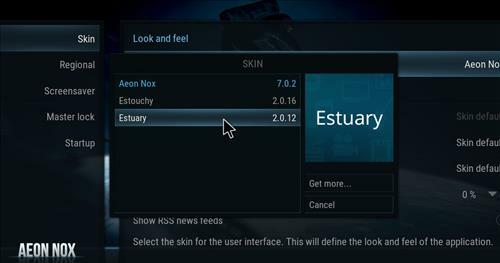 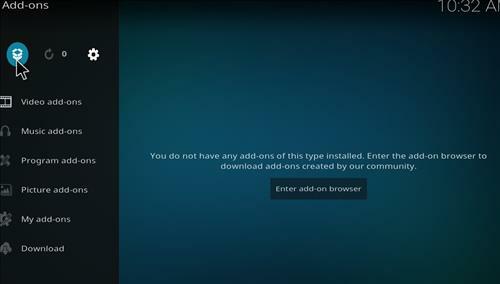 It runs great on most any Kodi Devices and has a size of 253 MB. 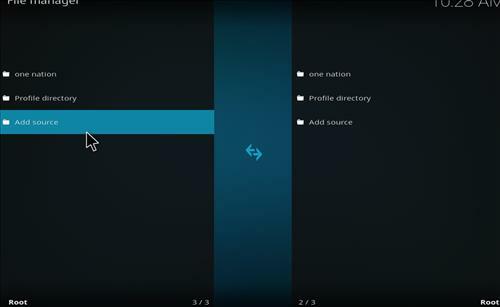 It includes great sections for Movies, TV shows, Documentary, Sports. 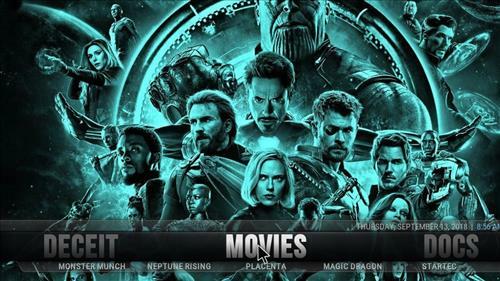 Live TV, Favorites and it comes with most working add-on including Deathstar, Loki, Supremacy, magic Dragon, Startec Mobdro and much more. 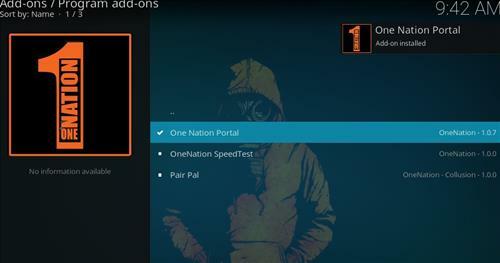 WORKED A TREAT AFTER TRYING LOADS OTHER OTHER THAT DIDNT.